Coming together in a time of uncertainty and challenge, a new generation of American poets have something to say about their world. In 44 communities across the U.S., teenagers compete for a spot on their regional poetry teams. 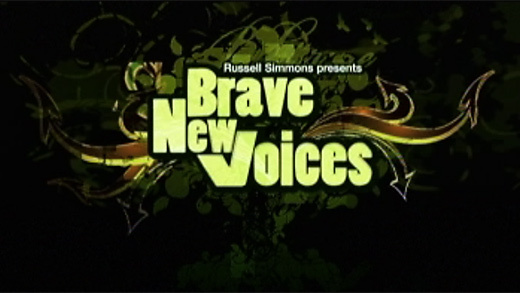 This series follows the stories of six of these teams as they select their poets to compete in Washington, DC at the National Slam Poetry championship called Brave New Voices. I worked with Annie Sundberg (whom I also worked with on “The Devil Came on Horseback”) both with the New York City and Philadelphia teams, shooting verite doc with the young poets, their mentors, in their homes, as they became 2 of the top teams at the finals. The energy is electric and the poetry is like watching a hurricane arrive… sometimes in the matter of a few seconds.